Do you have some aviation enthusiasts in the house? 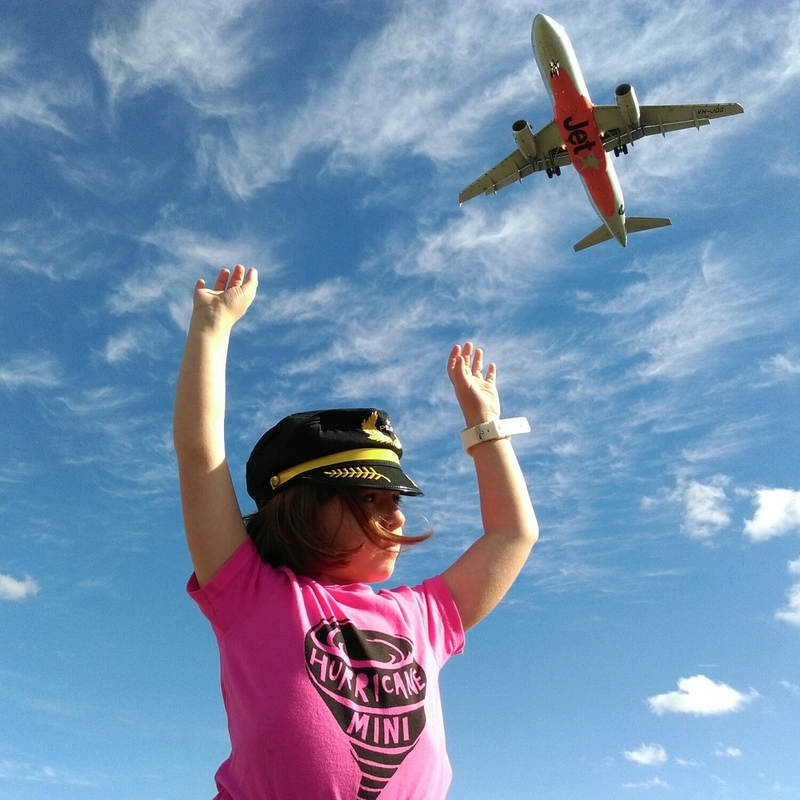 Tullamarine airport has a great public viewing area, complete with a regular ice cream truck, that is open 24/7! This is a great adventure on a nice day but rug up if it's cold, it's very exposed. There are seats but no shade or toilets. You do get a great view from inside your car as well so don't let bad weather put you off. Cnr Sunbury Road and Oaklands Road, Melbourne Airport 3045, Victoria, Australia.